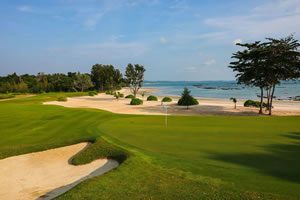 Thailand tee times with instant online confirmation. 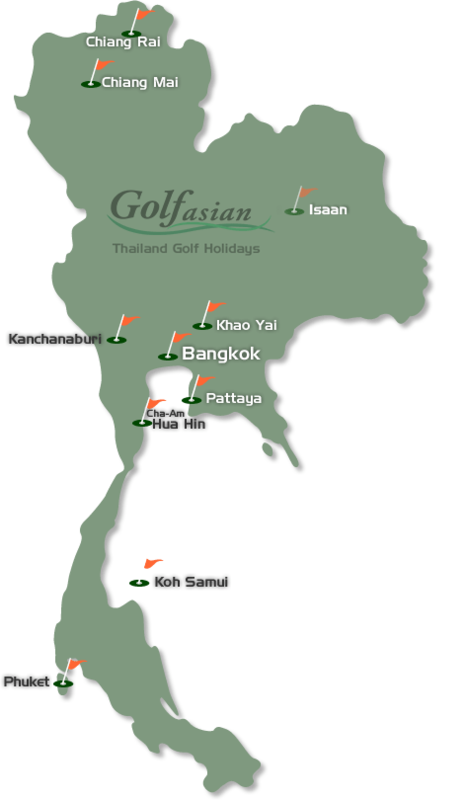 Make your tee time golf bookings before arriving in Thailand. Play when and where you want! Vouchers sent by e-mail, fax, or delivery to hotel. Payment by secure online credit card processing. 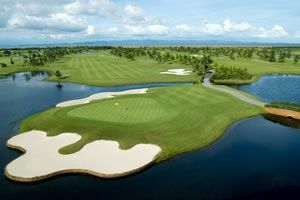 Start by selecting your Golf Course location from the map on the left.